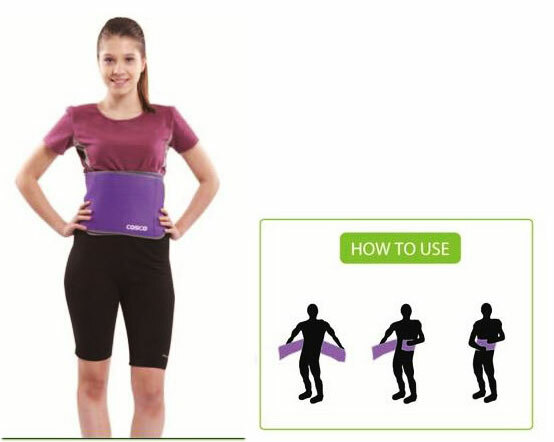 Slimming Belt is a fitness product that is strapped around the midsection to help increase perspiration. 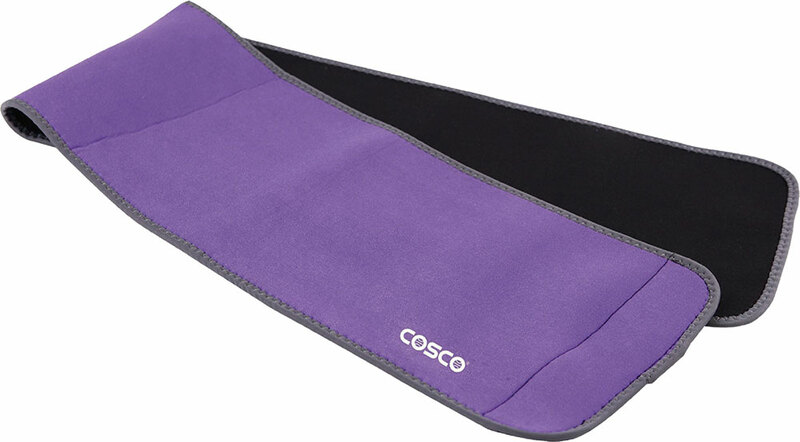 It is made from soft Neoprene material, and zipper closures are included to allow this belt to suit different sizes.It is claimed to provide back support and help you look slimmer. It has effect so it should help draw retained water weight from the tummy and abdomen area. It can be worn while jogging, walking or during any other workout session in order to increase intensity.